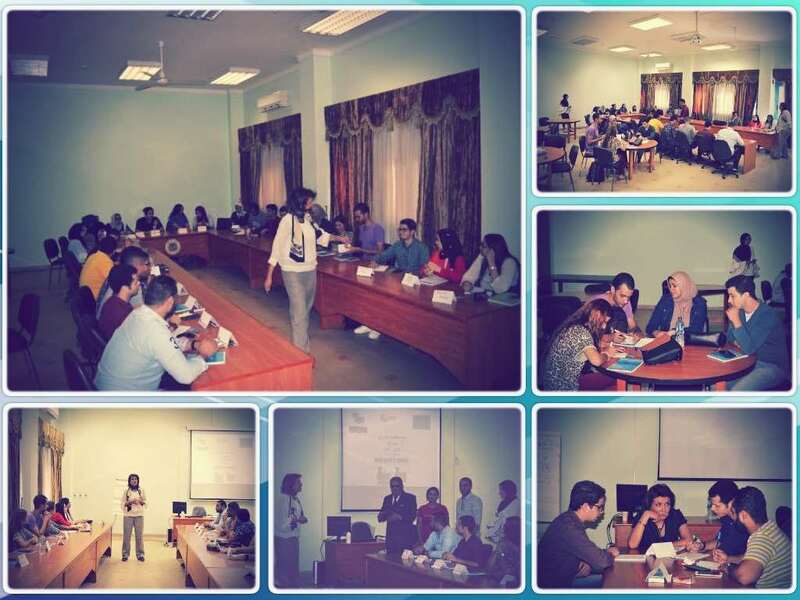 In Cooperation with Goethe Institute and the Student Activities Administration in Pharos University, the PUA Career Development and Entrepreneurship Center (CDEC) held a workshop on “Debating” on Wednesday 3/10/2018. This workshop was part of the activities of Tahrir Lounge Project, one of the projects of Goethe Institute which was held from Sunday 30/9/2018 to Wednesday 3/10/2018. The workshop included many debates; the final debate raised the question of “Is the Egyptian Labour Market an Unwelcoming Climate for Women?”. 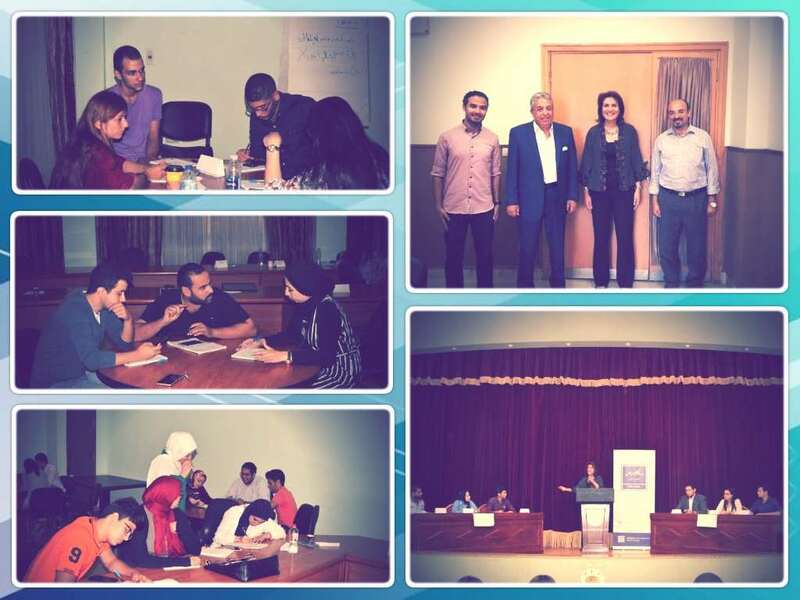 The workshop was attended by a large number of students, along with the workshop organizing team. Dr. Gehan Abou Zeid, the keynote speaker of the workshop and the UN Development Programmes Coordinator praised the exceptional standard of the PUA students in organizing the workshop; a feature that distinguished them from other public or private universities. The final debate was attended by Prof. Ramadan Abu El-Ala, the Vice President of Community Service and Environment Development Affairs and Prof. Hisham Al Shimy, the CDEC Director. On behalf of Prof. Ramadan Abu El-Ala, Prof. Amani Refaat, the Dean of the faculty of Tourism and Hotel Management distributed certificates of appreciation among the workshop organizing team.